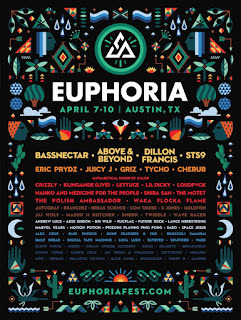 Through the chaos that inevitably comes at the end of each year, Euphoria kept moving forward by announcing several major artists and headliners this past December for the fifth anniversary festival, including: Bassnectar; Above & Beyond; Dillon Francis; STS9; GriZ; Juicy J; and Tycho. 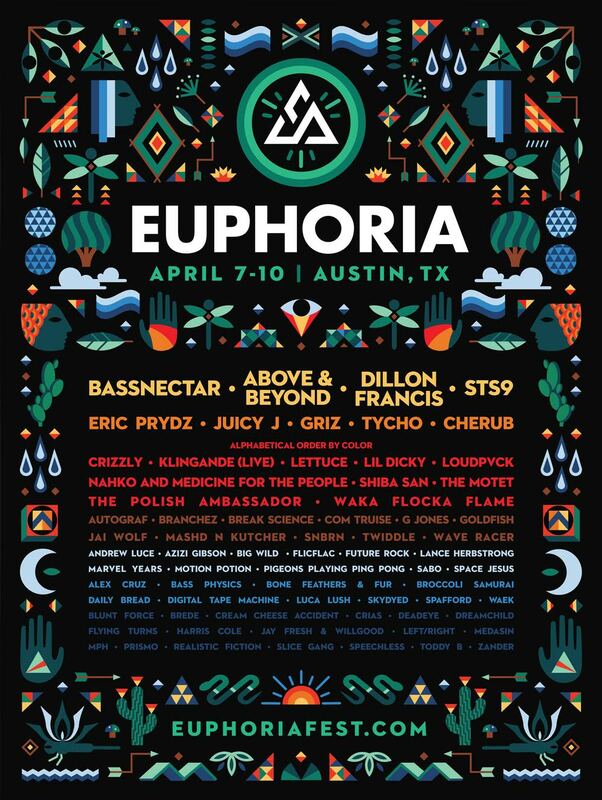 Starting fresh in 2016, Euphoria is back and announcing its full lineup of performers slated for the highly anticipated festival this April 7th-10th in Austin, Texas. After much fan speculation, special guests Eric Prydz, who’s debut studio album, Opus, drops February 5th and electro-indie duo, Cherub joins previously announced headliners. “We are excited to get the Euphoria Family back home and in the gates a day early," says festival producer Mitch Morales. “I couldn’t think of a better way to kick off the weekend than with the New Moon Pre-Party." 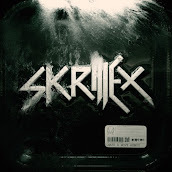 To purchase tickets and see the complete lineup, visit the Euphoria Music Festival website. There's something immediately dignified about this venue - it is beautifully designed, tasteful, and understated. Went to these comfy Chicago venues recently, just the right temperature, good food and great experience.